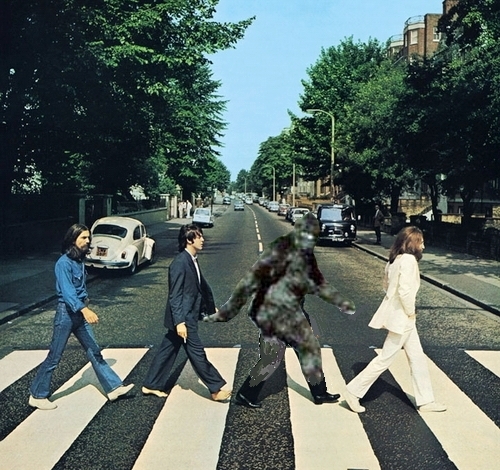 It has been 43 years since the most famous film to have captured a Bigfoot was made. 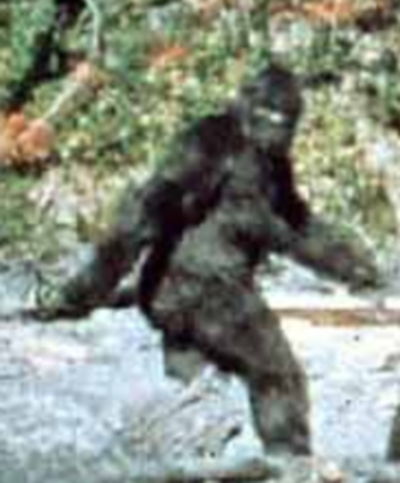 The anniversary of the Patterson-Gimlin footage, taken October 20, 1967, at Bluff Creek, California, is upon us again. 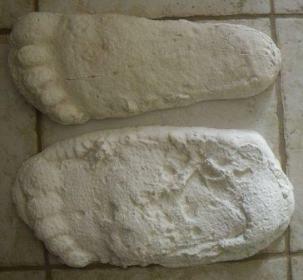 The footprints, the casts, and the individual frames of the film have been looked at crosseyed, upside down and backwards in every possible attempt to squeeze from the documentary event new findings. All good things must be remembered, according to their days and images, now and again. Some insights into the event are worthy of re-studying, such as those simple factual ones in Daniel Perez’s work. 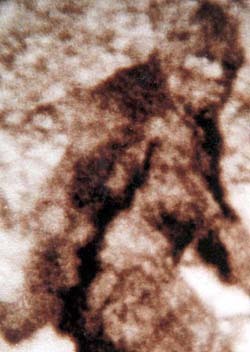 The Patterson-Gimlin footage deserves better than it has received in recent years, and it is hopeful useful analyses will occur anew. Marco Ngai, Hong Kong actor. In 1967, on October 20th, Yoshida Shigeru, Prime Minister of Japan (b. 1878) died. On the tenth anniversary of the footage, in 1977, members of the American rock group Lynyrd Skynyrd were killed in a plane crash: Cassie Gaines (b. 1948), Steve Gaines (b. 1949), and Ronnie Van Zant (b. 1948).